Bloom360 announced earlier this week that it has secured a location for its new school. 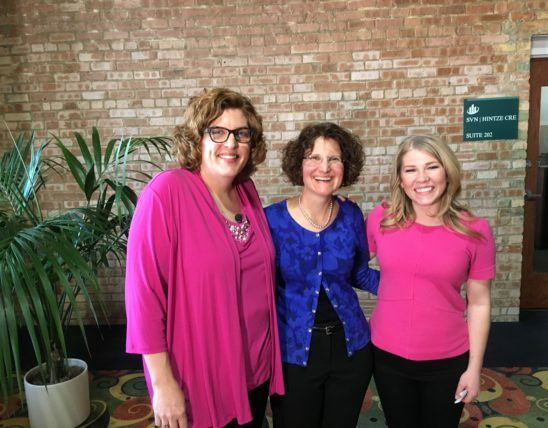 Lindsey Branwall from CBS 58 News interviewed Founder and President Laura Rauman and Bloom360 parent Dawn Frasa about Bloom360’s new location and plan for opening for the 2017-2018 school year. You can watch the video below or read the news story here.